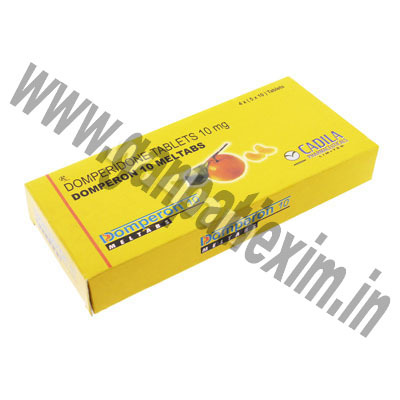 Alpha-Bromocriptine, more commonly known as Bromocriptine Mesylate. 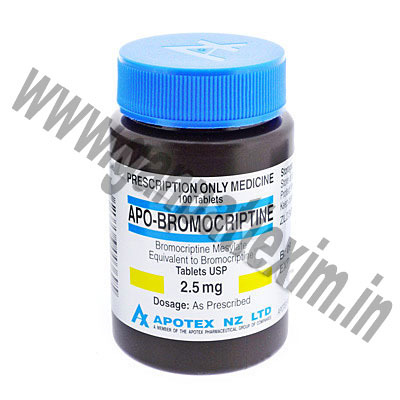 Apo-Bromocriptine, more commonly known as Bromocriptine. Bromocriptine, more commonly known as Bromocriptine Mesylate. Symptomatic treatment of the dyspeptic symptom complex which is often associated with delayed gastric emptying or gastro-oesophageal reflux and oesophagitis: epigastric sense of fullness, feeling of abdominal distension, upper abdominal pain, eructation, flatulence, heartburn. Treatment of nausea and vomiting of various origins including functional, organic, infectious, dietetic origin, or induced by radiotherapy, medicine therapy. Reglan (Metoclopramide) is used for short-term therapy for adults with gastroesophageal reflux who fail to respond to conventional therapy. 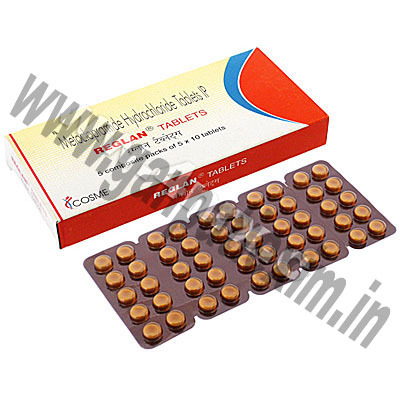 Reglan (Metoclopramide) increases muscle contractions in the upper digestive tract, increasing the rate of speed at which the stomach empties into the intestines. Thorazine (Chlorpromazine) is a class of drugs called phenothiazines. It works by changing the actions of chemicals in your brain. Thorazine (Chlorpromazine) is most often used to reduce the signs and symptoms of psychosis. It may also be used as a sedative in non-psychotic patients with excessive anxiety and agitation.